We are delighted to announce the involvement of three of our productions at International Documentary Festival Amsterdam (IDFA). The three films that are selected for this year’s festival are ‘Independent Boy’ by Vincent Boy Kars, ‘A Stranger Came to Town’ by Thomas Vroege and ‘Love Letters’ by Tara Fallaux. 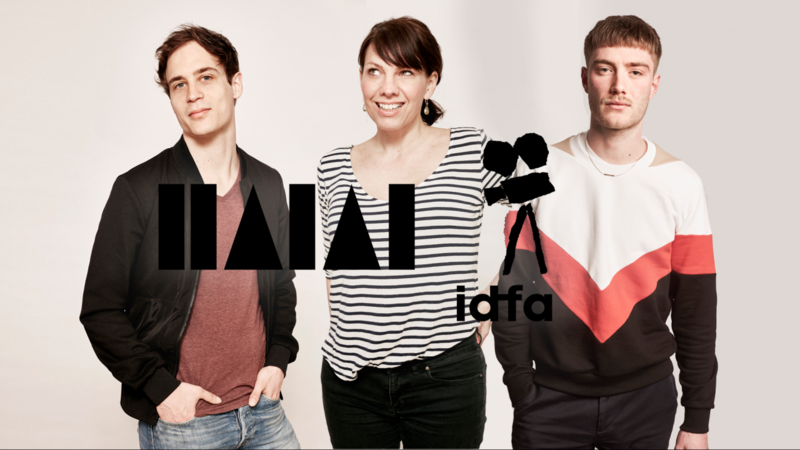 We are extremely proud of Thomas, Vincent and Tara – three brilliant directors with distinct personal signatures connecting with their audiences in innovative and meaningful ways. IDFA takes place in Amsterdam 15-27th of November. The three productions were made possible with the support of The Netherlands Filmfund, CoBO, Mediafund, HUMAN, VPRO, NCRV-KRO.